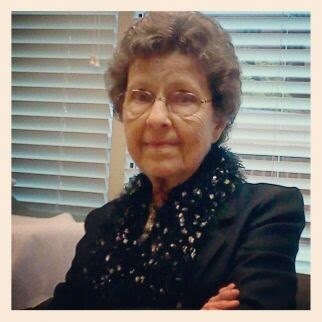 Thanks to all my sweet blogging friends who prayed for my Mom. She had the heart cath yesterday morning and, although she does have blockages, her heart is no worse than it was when she had the major heart attack in October of 2011, so her cardiologist didn't place any stents. Her problem all along has been that she's anemic, something that has happened off and on since the heart attack, which itself was caused from dehydration because of a GI bleed. All of her symptoms can be attributed to an iron and B-12 deficiency. She was given 3 units of blood total and intravenous iron. She actually has pink cheeks now!!! Thanks again for your precious prayers!!! God is good Deb. Blessings for your sweet mother! Happy your mom is doing okay! :) Happy Mother's Day to you both!